- Clean the skin, remove dirt, sebum, sweat, bacteria accumulate inside, the skin is airy and really clean. - Helps to exfoliate gently, leaving the skin more smooth and uncluttered by the layers of horny pigmentation. - Contains many nutrients extracted from nature so can reduce the possibility of acne on the skin. 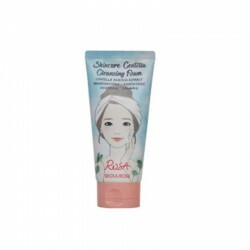 - Helps reduce pores and prevents enlarged pores. 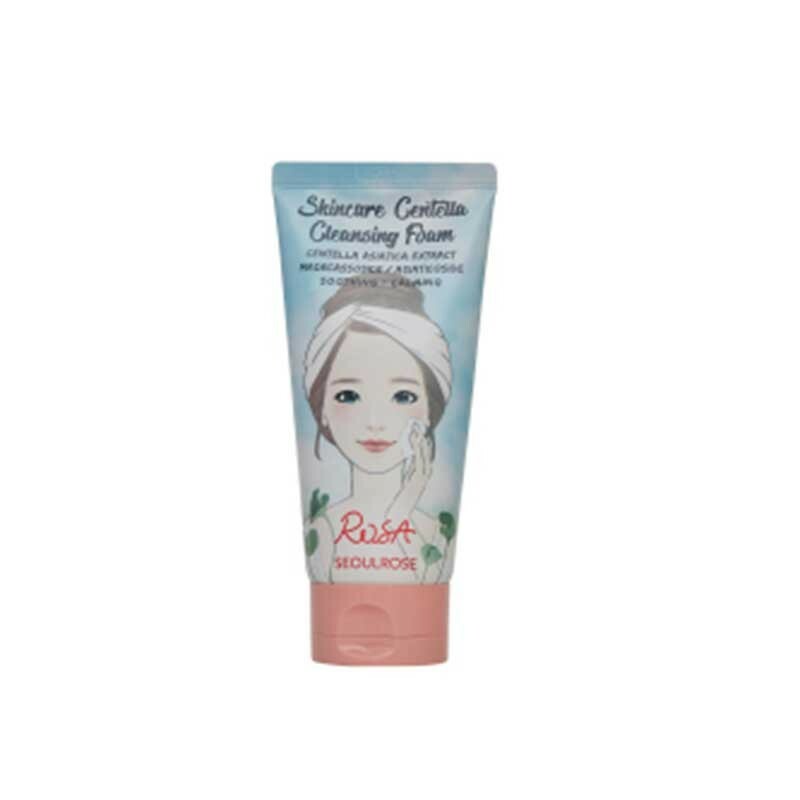 Rosa Cleansing Milk also balances the pH and moisture on the skin. Due to the deep cleansing cleanser, skin will easily absorb nutrients in the next steps.